By now you have seen the photos, watched the videos, and heard your friends tell of the amazing skiing in Japan. That is why you are here at SnowLocals.com because you want an unforgettable experience yourself. But not many people know just how much skiing there is in Japan and the difference between resorts and regions. Here is a little background info to learn before booking a ski trip to Japan. 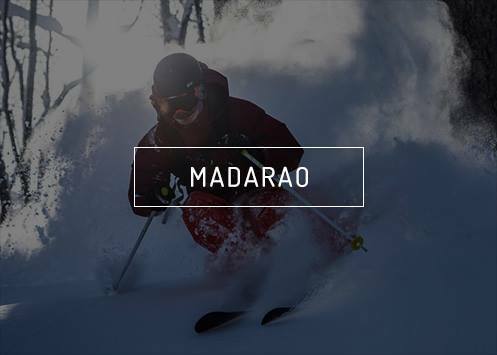 where are Japanese Ski Resorts? Tokyo has two main airports. Narita (NRT) & Haneda (HND). International flights can land at either airport. Narita airport is the most popular of the two Tokyo airports and it is not very close to downtown Tokyo. The Narita Express (NEX) train takes 53 minutes to get to Tokyo station and then the closest worth-while ski areas are another 1.5 hour bullet train from there. Bullet trains run on the Shinkansen lines, they go fast, and they are not cheap. A two hour bullet train to good skiing regions would be a 5-hour car ride. The international airport on the northern island of Hokkaido is the Sapporo New Chitose Airport (CTS). Some international flights fly directly to CTS, but many will have a layover and plane change in Tokyo. The flight from Tokyo to Sapporo is 1.5 hours. For skiing purposes Japan has 2 islands. The main island is Honshu and is where Tokyo is located. Nagano is both a prefecture and city on Honshu. Nagano hosted the 1998 Winter Olympics. Japan is divided into Prefectures that are like states or regions. 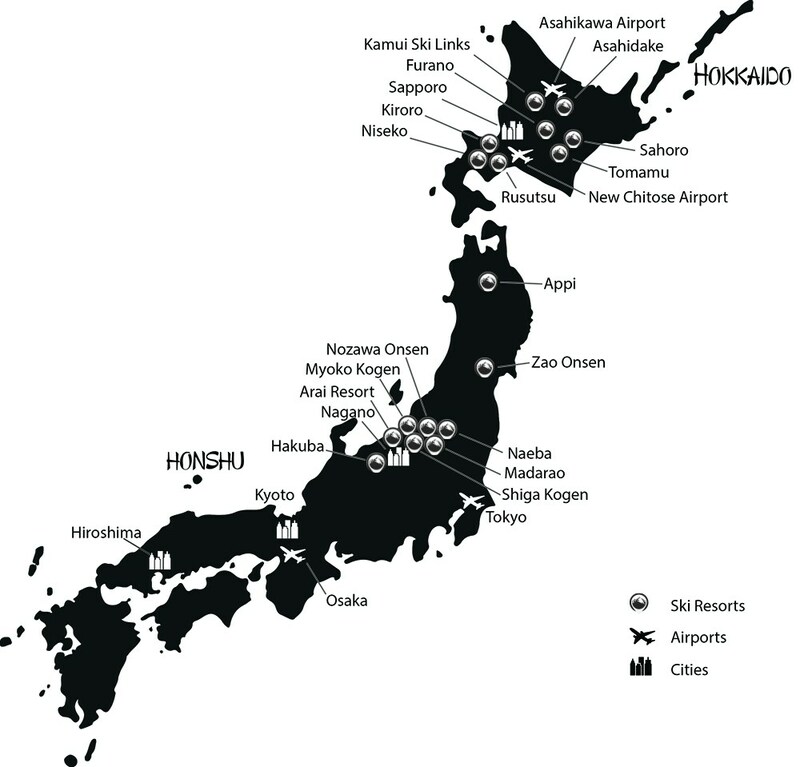 Japan has around 600 ski areas. We have cut out the worst and sought out the best areas for skiing/riding. 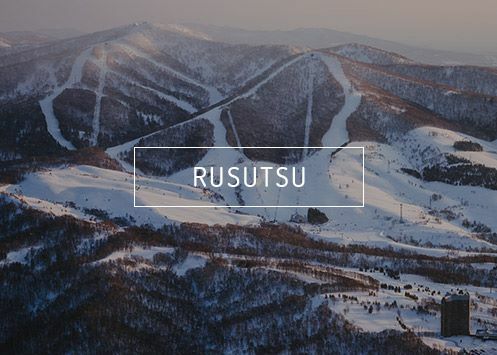 The most popular skiing regions on Honshu are directly west of Tokyo, about 5 hours by car. 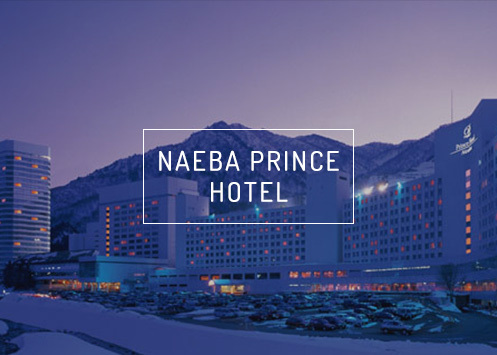 This broad area is where you will find Hakuba, Nozawa Onsen, Myoko Kogen, and Shiga Kogen. Good skiing also exists north of Tokyo at resorts dotted all the way to the small strait separating the north island of Hokkaido from Honshu. Kamoshikas are like goat/bear/pigs that live in the mountains on Honshu. The north Island of Japan is Hokkaido. Sapporo is the major city on Hokkaido and the airport you will fly into is New Chitose (CTS). In the simplest of comparisons: mountains on the island of Honshu are bigger and steeper than those on Hokkaido, but Hokkaido is known to receive more snowfall on average than the ski areas on Honshu. There are plenty of exceptions to this general description though. You can also get to Hokkaido via bullet train (through a brief underwater tunnel) or with a ferry from a port just north of Tokyo. Sapporo is an easier city to explore than Tokyo. We recommend planning your nights out here. All your Tokyo Station and Shinjuku Station are the major train hubs in Tokyo. Google Maps does a good job of providing the correct train traveling directions while in Japan. JR (Japan Railway) is the company that operates most trains. These trains are not built for carrying ski/snowboard luggage. Get used to cramming yourself in and ignore the funny looks. Reserved seats cost more, but guarantee you a seat. Japan is not a place where people are willing to switch seats or challenge the system, so if you are in someone's seat on an otherwise empty train they will be very confused until you relocate. Many of my train rides have been spent in the standing areas between cars. You can usually purchase a ticket from very helpful attendants at a window somewhere. Everyone else will use the automatic machines. From CTS airport on Hokkaido, JR rapid trains run 4 times per hour to Sapporo, take 35 mins, and cost about $10. You will need a bus to every resort from the nearest train stop, downtown, or airport. Most resorts operate a free or low cost shuttle to get you from the last public transport stop to the resort. The departure times are always few and far between. Most (easy) flights form North America land in Tokyo in the evening. Often your best option is then the Snow Shuttle that leaves directly from NRT and delivers you to your door in Hakuba or other areas on Honshu. The Snow Shuttle takes about 6 hours and you will arrive at your accommodation well after midnight. There are morning and day-time Snow Shuttles as well if you arrive earlier and want to avoid the trains. Taxis are expensive. Two people with gear can squeeze in one taxi, but you must be proactive and creative to make your gear fit. If you want to experience more of Japan or if you want to be able to chase the storms, then rent a camper van. 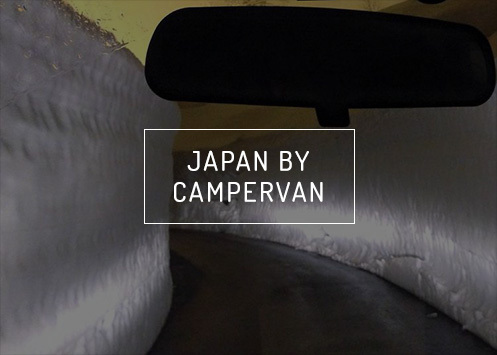 Japan Campers is the company and Snowlocals can set you up with one of their camper vans. In a camper van you will see the real countryside of Japan and be able to reach resorts or backcountry zones far beyond what most other skiing foreigners will ever see. Each van is fitted with heaters, so winter camping is comfortable. Each van also has an iPad so you are connected to the Mother Ship, have GPS navigation, and have internet via a hot-spot. Japan is perfect for camper vans; you can sleep anywhere and their convenience store game is on another level. 7-11 shops will be your staple, but this isn't what you think. A 7-11 in Japan offers some pretty good food. See for yourself. Pick up an International Driving Permit for $20 before you depart. You can pick up your van very close to the NRT airport in the city of Narita. Vending machines serve hot and cold drinks. 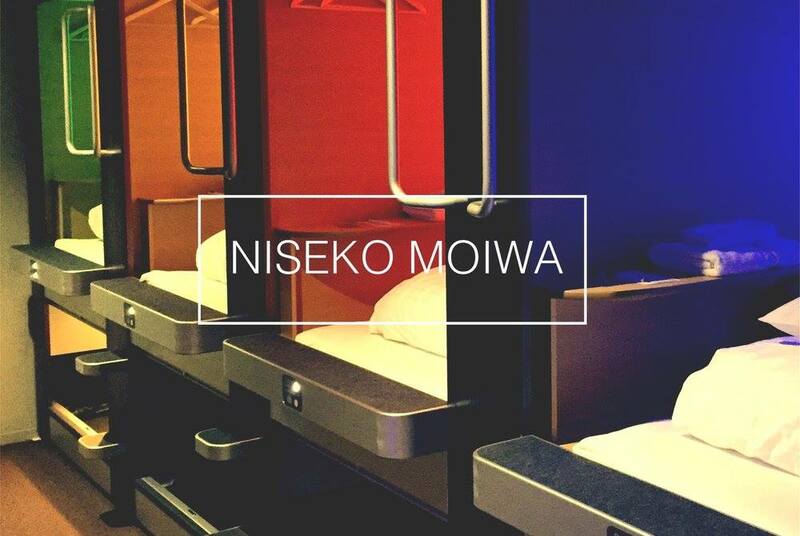 Click the button below if you want to know what we bring to Japan.